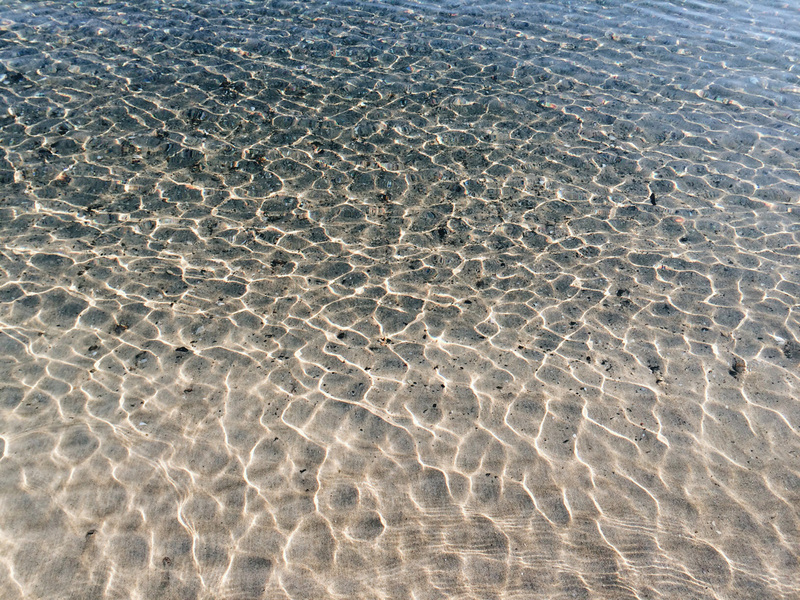 Golden sunlight and calm clear waters make for pretty patterns at Palm Beach. This entry was posted in collaboration and tagged august break, august break 2014, palm beach, waiheke island. Bookmark the permalink.